This is from the Nashville recording sessions in 1986. 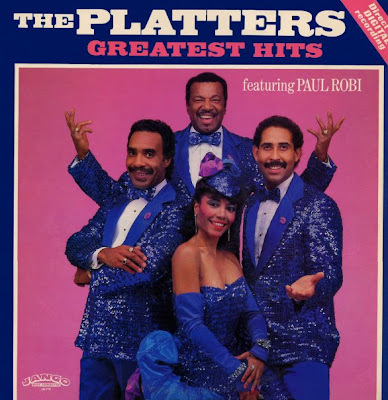 This album was Paul Robi's last recording with The Platters. Group members were Eloise Whitaker, B.J. Mitchell, myself, and Paul Robi. The arrangements were done by our musical director Johnny Ray Gomez.